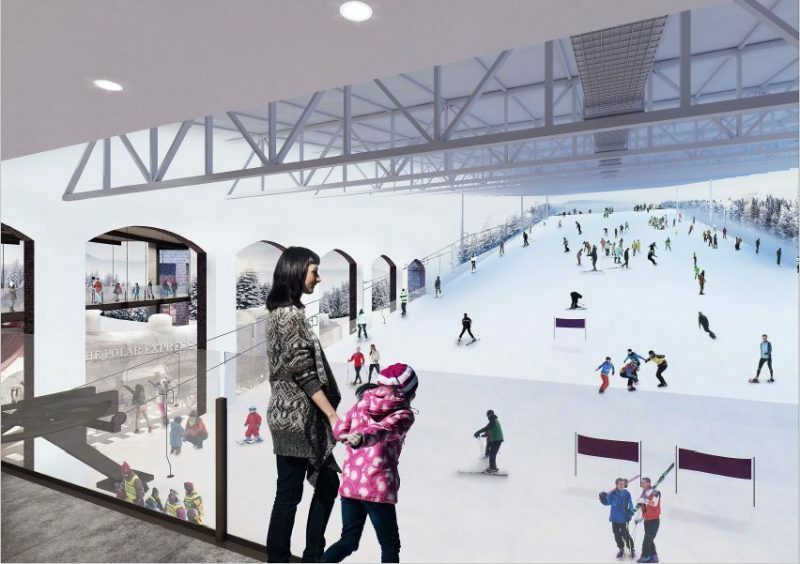 Olympic Snowboarder Jamie Nicholls’ and The Snow Centre MD Ian Brown attended the planning committee meeting today and say the following approval for the build The Snow Centre will now look to open their second ski and snowboard destination in 2020. Like its sister site, The Snow Centre Swindon promises to offer Lessons and Lift Passes for kids and adults looking to master their skills on one plank or two. 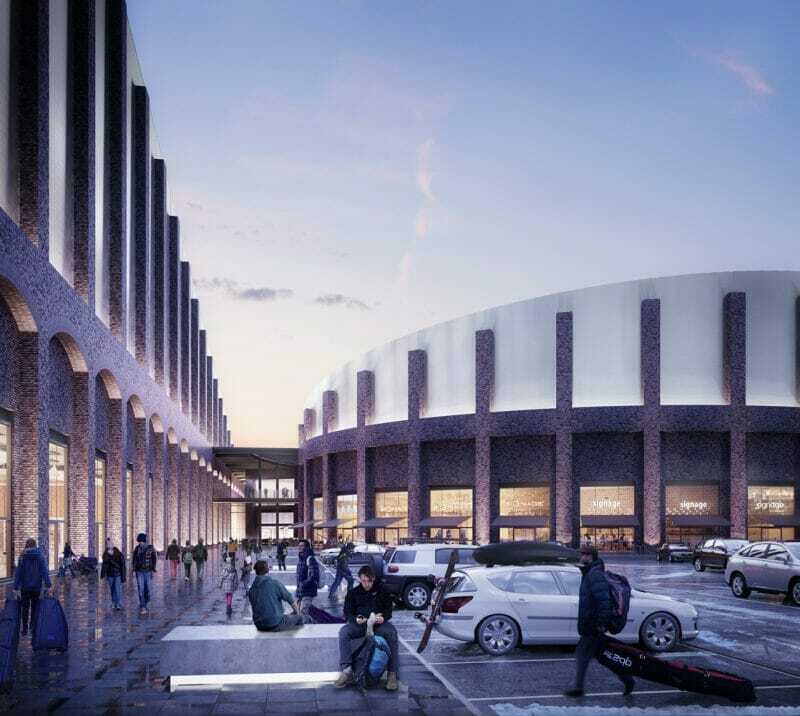 However, it will also welcome families and shoppers to the slopes for snow fun during their visits to other attractions within the 500,000 sq ft leisure, dining and retail destination—set to be one of the largest in the UK.